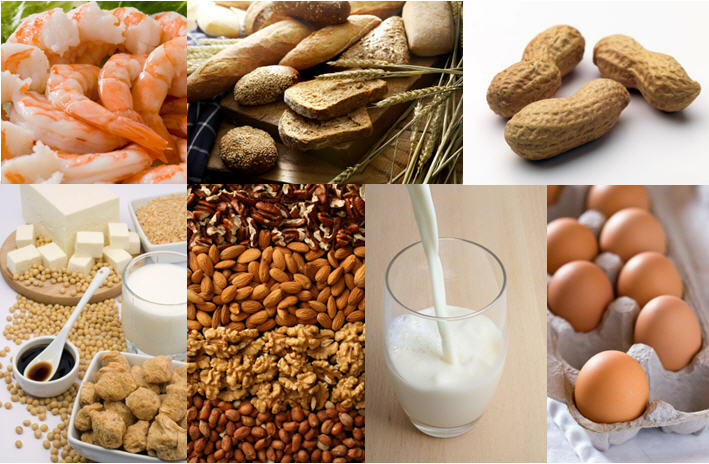 Hylobates is one of the SME participants of the world’s biggest ever study of allergies known as the Integrated Approaches to Food Allergen and Allergy Risk Management (iFAAM) which officially got underway on 19 March. The €9million project spearheaded by the University of Manchester builds on an earlier €14.3 million research study and will involve the worlds leading experts in the UK, Europe, Australia and US. The parting point is the lack of evidence to either prevent food allergy developing or protect adequately those who are already allergic. The 38 partners iFAAM consortium will produce a standardised management process for food manufacturing companies and will also develop tools designed to enforce these regulations and produce evidence-based knowledge to inform new health advice on nutrition for pregnant women, babies and allergy sufferers. Up to 20 million European citizens suffer from food allergy which may be triggered by a list of foods including milk, egg, peanuts, soya, wheat, tree nuts, mustard, lupin, fish, crustacean and molluscan shell fish and celery which have to be labelled irrespective of the level at which they are included in a recipe. However, management of food allergens that accidently find their way into foods which might otherwise be free of allergen, for example through the use of common processing equipment, remains problematic and often gives rise to precautionary “may contain” labels. 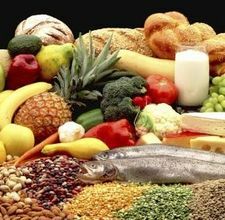 Other researchers will look at tools to measure allergens in food to allow validation and monitoring of allergen management plans. 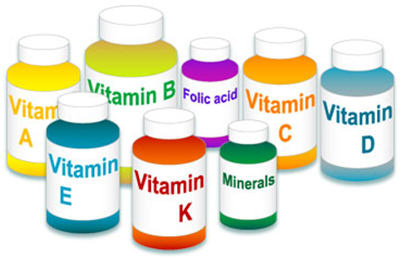 Other strands of the three year project will seek to predict who is likely to suffer a severe reaction, identify whether early introduction of allergenic foods and other nutritional factors may be protective against development of allergies later on in life. Hylobates Con sulti ng has just hosted Liesbeth Dewitt, one of the scientists from the University of Surrey, Food, Consumer Behaviour and Health Department , UK working in the framework of the EU network of excellence EURRECA which has as goal the alignment of the micronutrients recommendations across Europe. Liesbeth has spent a whole week at Hylobates and I had the chance to work with her on the results of the qualitative interviews with experts in the vitamin D, folate and iodine policies carried out in 10 European countries, including Italy. Liesbeth and I have had very fruitful “scientific conversations”, we did some brainstorming on the highlights of the interviews in the perspective of the article to be published in a scientific journal that will result from the qualitative research. Liesbeth is now doing the hard job of writing up the whole paper.